Flexible care at home to suit your way of life. 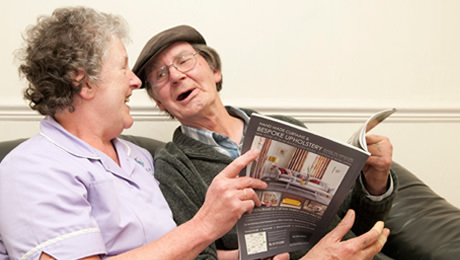 Person-centric and quality driven, Reagle’s flexible care at home services help you to continue living in the way you want, in your home and local community, among family and friends in Middlesex and Hertfordshire. We can also advise you on the best way to fund your home care. 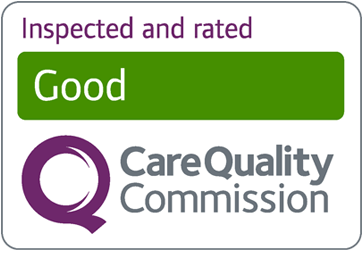 While many of our clients fund their own care, we’ll be able to tell you whether you are entitled to funding from local authorities and point you in the right direction to claim it.